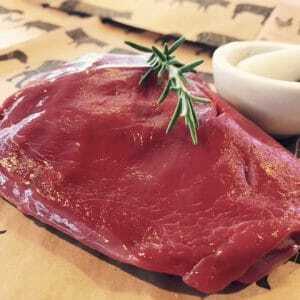 With lean low-fat meat, venison is an increasingly popular alternative to other red meats. 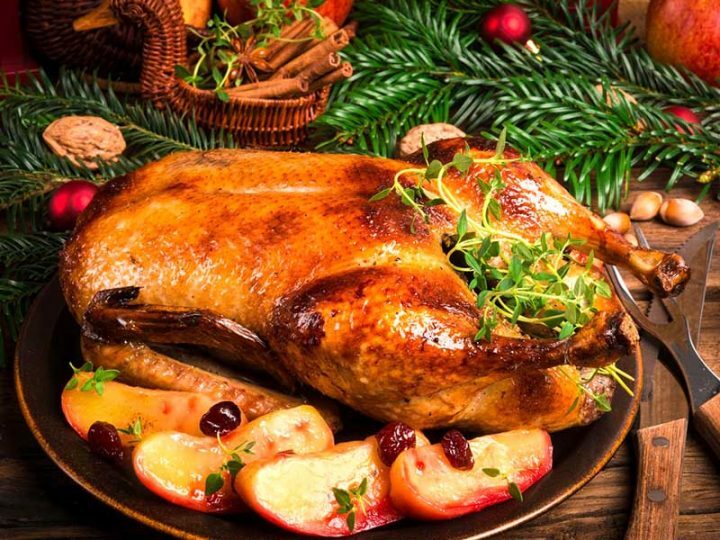 The amazing rich flavour is the result of the deer’s varied, natural diet. The meat should be dark red with very little fat. Any fat there is should be white and firm. 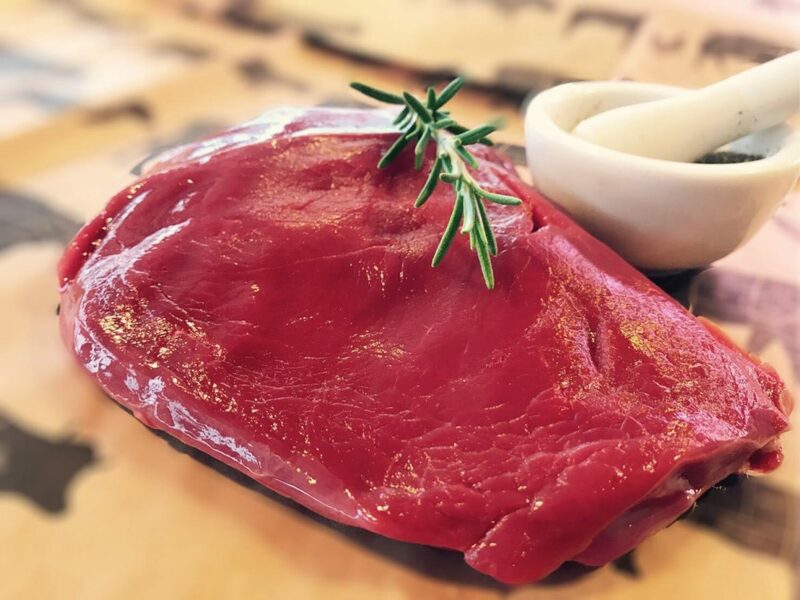 Whether you’re looking for a show-stopping centrepiece or a quick meal, venison is definitely the answer! 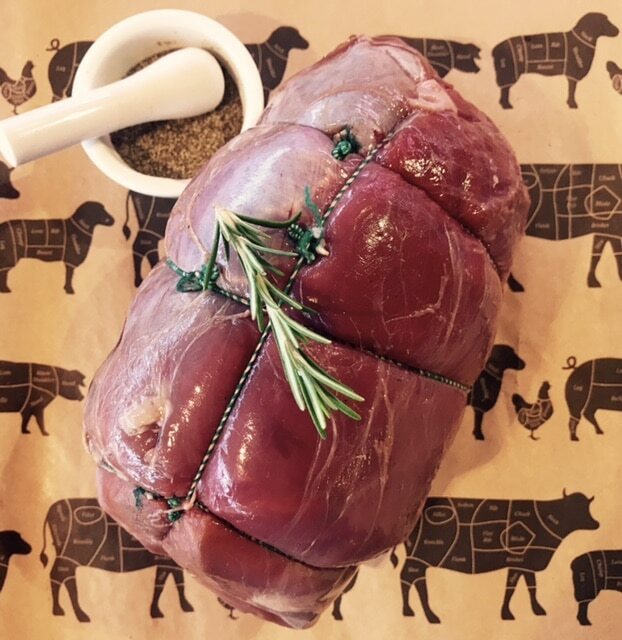 A roast haunch makes an impressive dinner party treat while venison mince is great for burgers, Bolognese, chilli con carne and loads of other family classics. 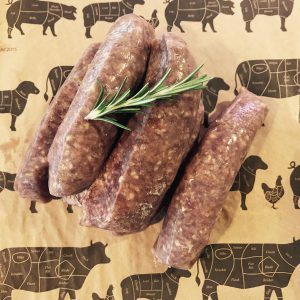 Meanwhile, our venison sausages, are perfect match for mash and gravy! Try venison as an alternative to beef in any recipe. Take great care not to overcook venison. As with all game, venison can become tough when overdone. 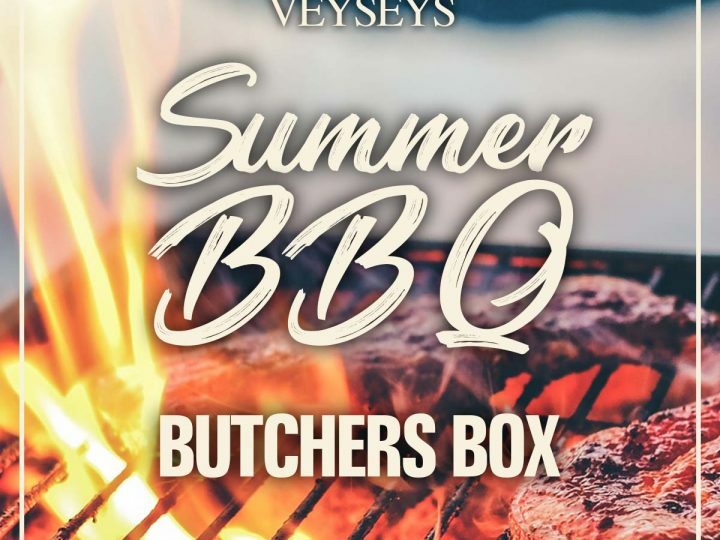 Cook prime cuts like loin, haunch and saddle briefly on a high heat to medium-rare. Slow cook or casserole tougher parts like neck, shoulder and shank at a low temperature. 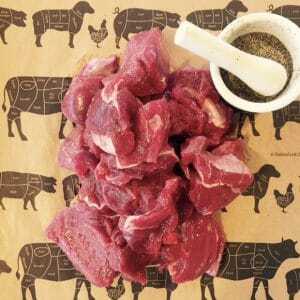 Cover venison joints with pork fat or bacon. 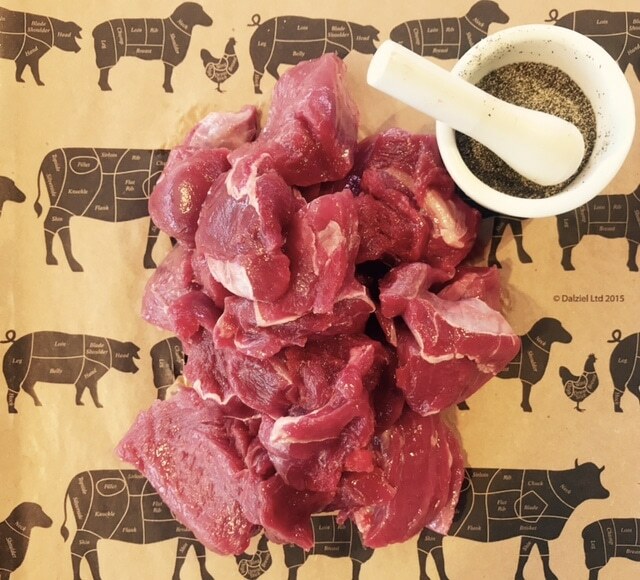 Marinate meat with fresh herbs and rapeseed or olive oil before casseroling or braising. Bring steaks up to room temperature before cooking. Roast: 200°C/Fan180℃/Gas Mark 6 for 10 minutes for every 450g – allow to rest for 20–30 minutes. Casserole: Brown meat in batches before cooking at 170℃/Fan 150°C/Gas Mark 4 for 2.5–3 hours. Steaks: Pan fry 2–3 minutes on each side. 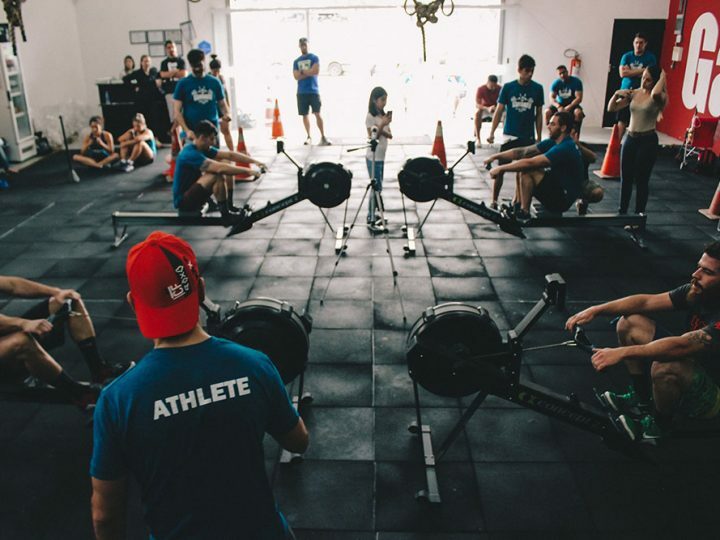 Rest for 5–7 minutes.